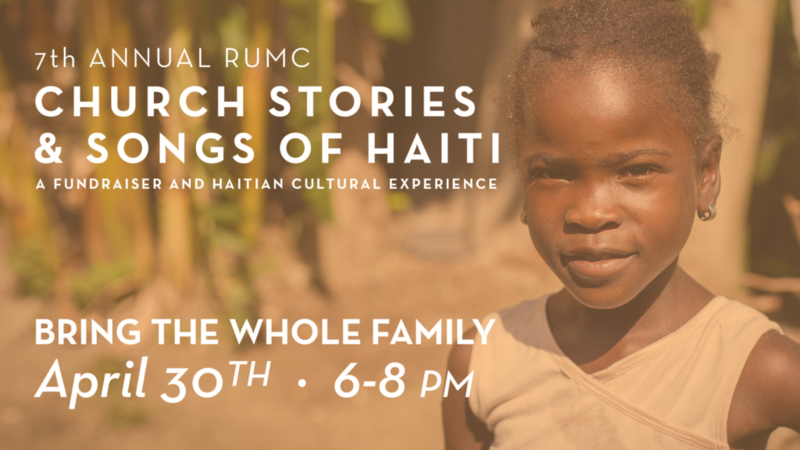 The whole family is invited to this Haitian cultural experience and fundraiser dinner. 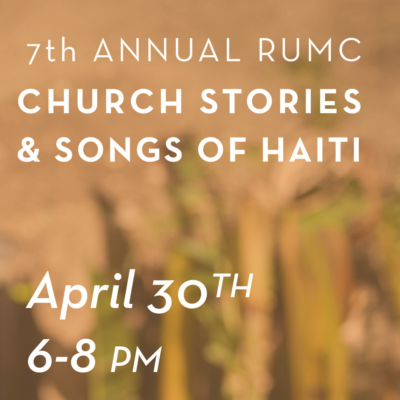 You are invited to attend a unique experience that will raise money for additional classrooms, electricity, and a clinic for a school in Momance, Haiti. Cost is $15 for adults and $8 for kids. Click here to register and RSVP online in advance.